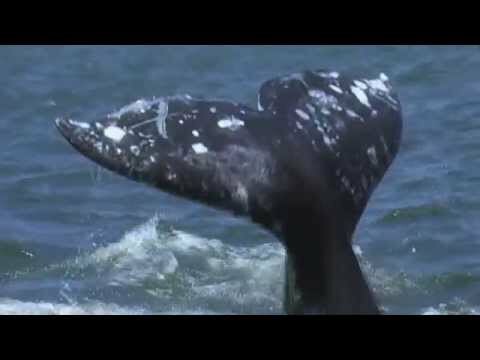 Exclusive Nautical Channel interview with Sea Shepherd director Paul Watson, founder of Green Peace. Ben Ainslie America’s Cup Bermuda, SUP Championship, Aquabike China GP and more! 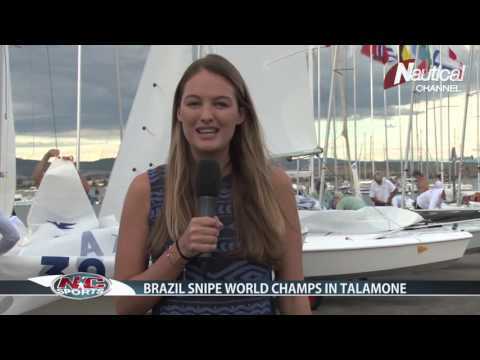 NC Sports: Ben Ainslie America's Cup Bermuda, SUP Championship, Aquabike China GP and more!